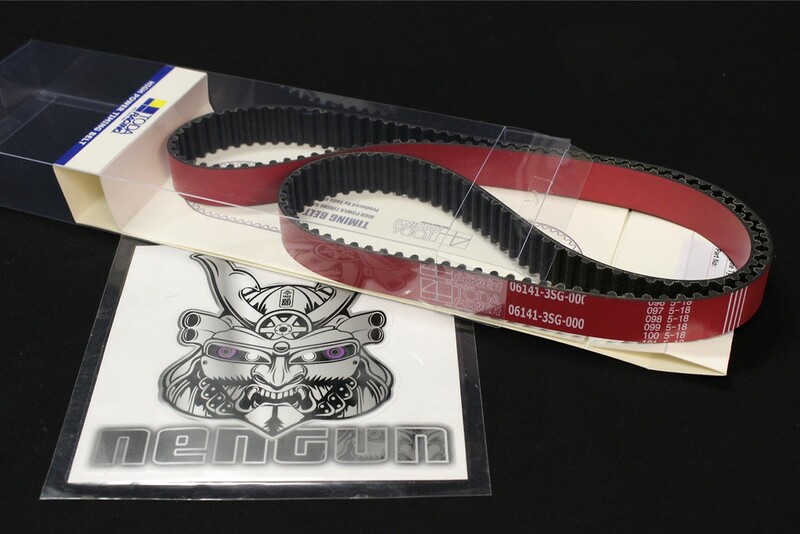 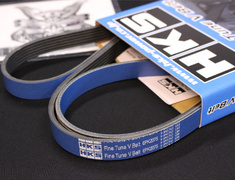 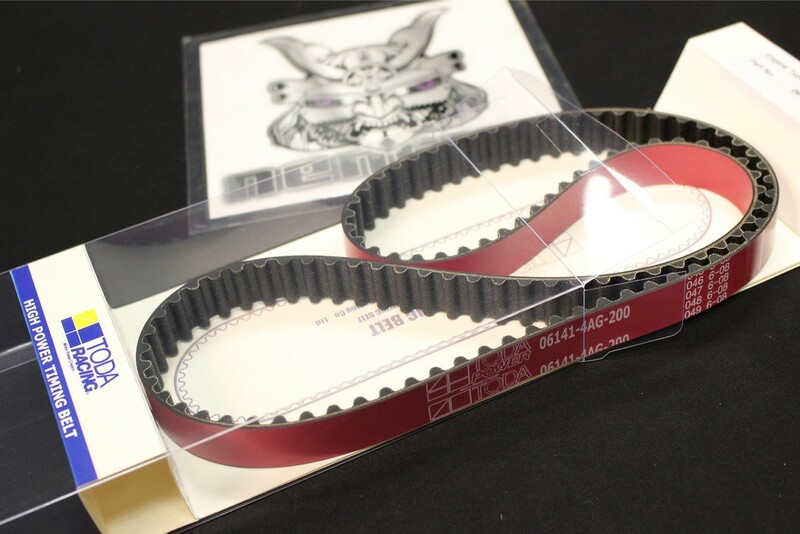 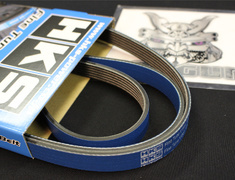 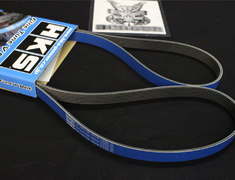 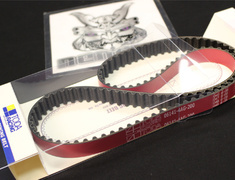 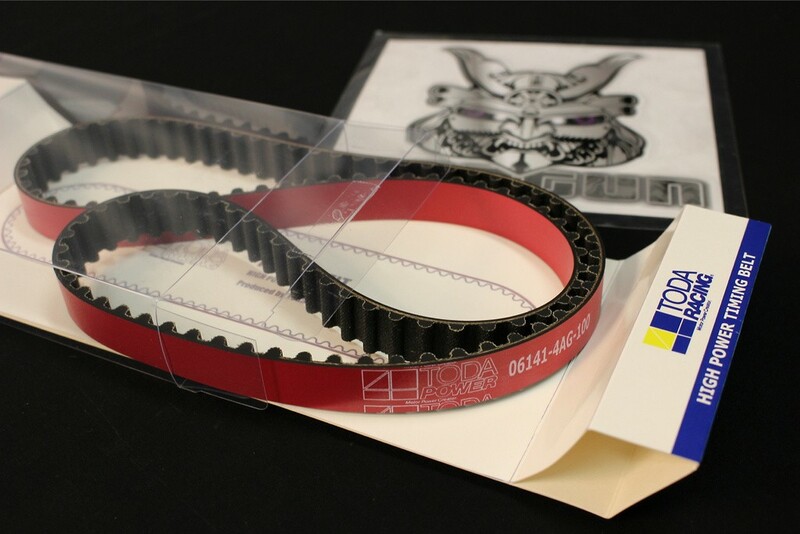 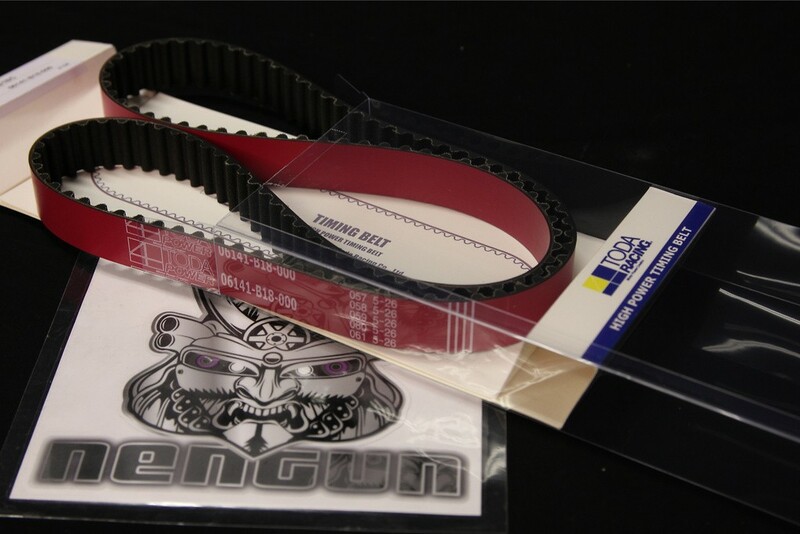 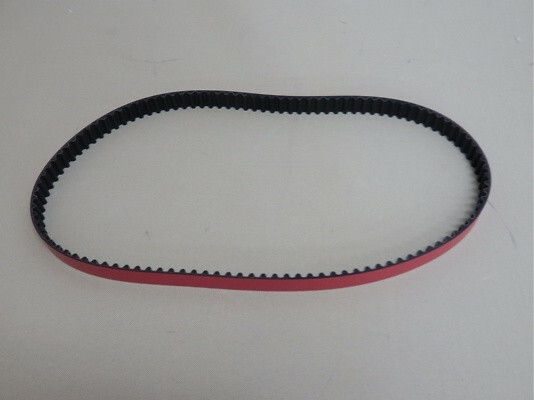 The TODA timing belt is 200% stronger than the stock timing belt and is designed to protect your engine and improve its performance and consistency. 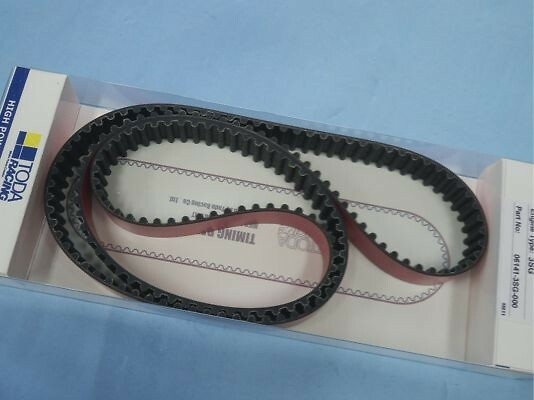 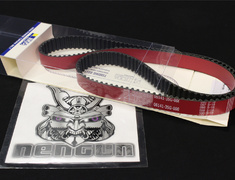 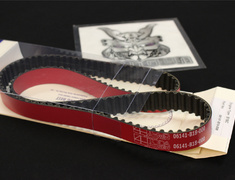 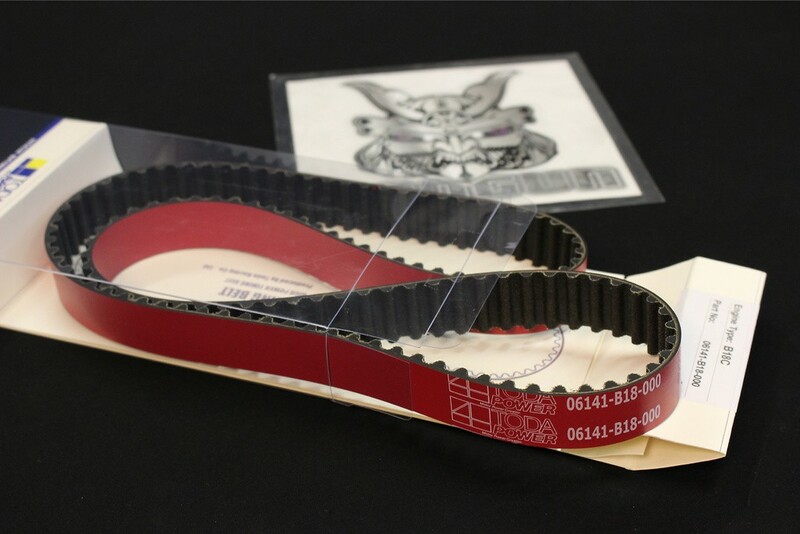 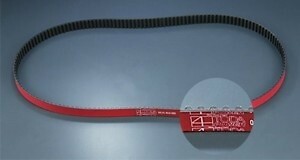 An important component that's often overlooked when building high power engines is the timing belt. 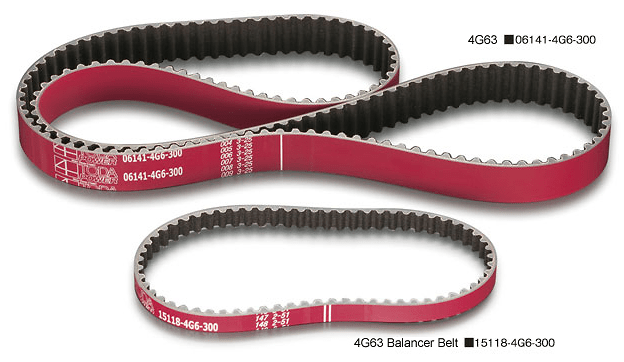 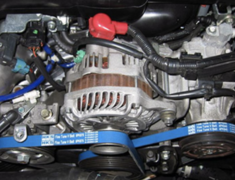 A broken timing belt can result in bent valves, and in extreme cases, complete engine damage. 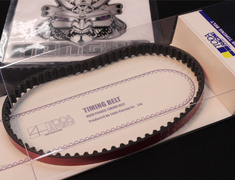 The TODA timing belt is 200% stronger than the stock timing belt and is designed to protect your engine and improve its performance and consistency. Engine performance is improved by eliminating belt stretch which occurs at high rpms, resulting in inconsistent cam timing and power output. 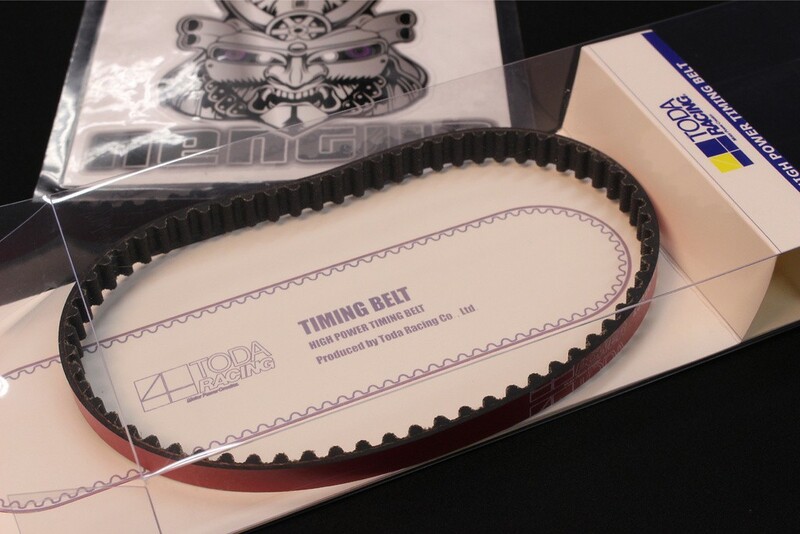 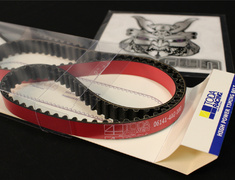 Whether your engine is stock or heavily modified, the TODA High Power timing belt will protect your engine from belt failure.